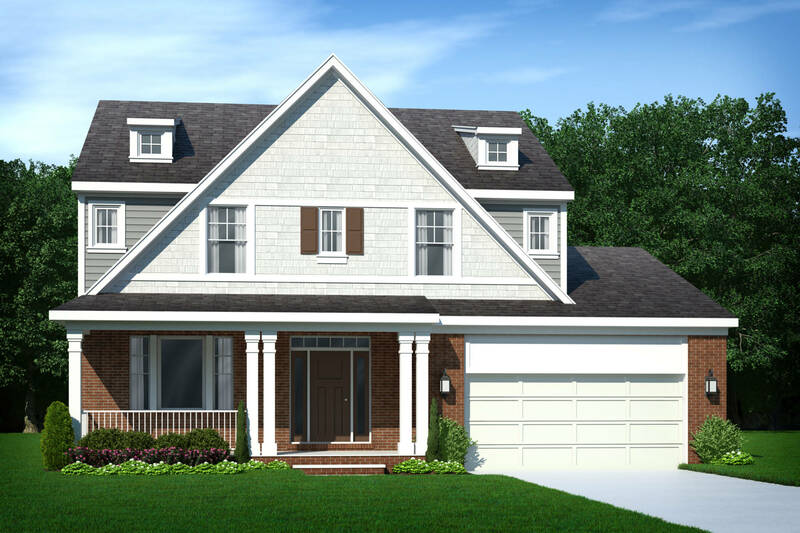 A modern home that transports you to the sea, that’s what you’ll feel inside the Nantucket home. 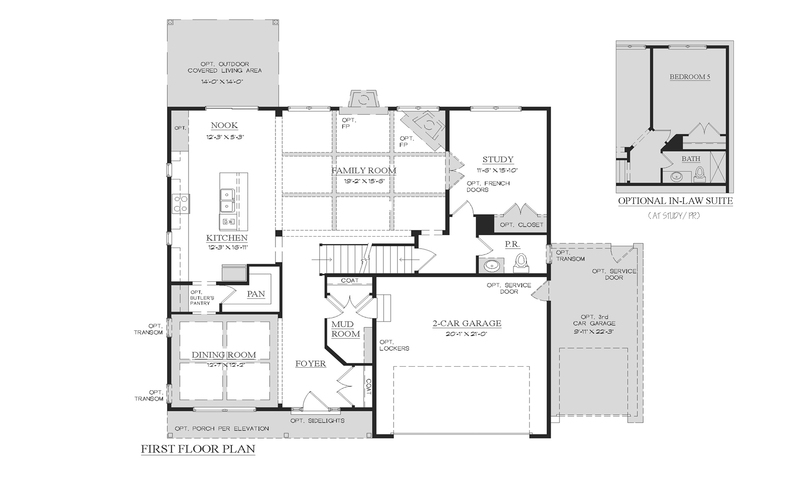 This cutting-edge, yet classic floor plan gives you the modern luxury you crave with the representative style of a Massachusetts sea-side home. 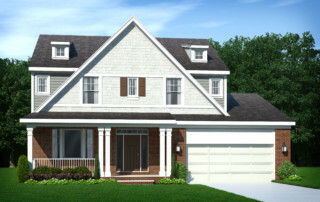 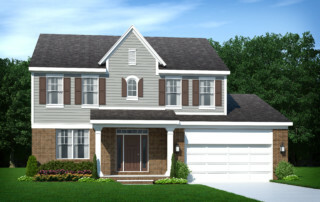 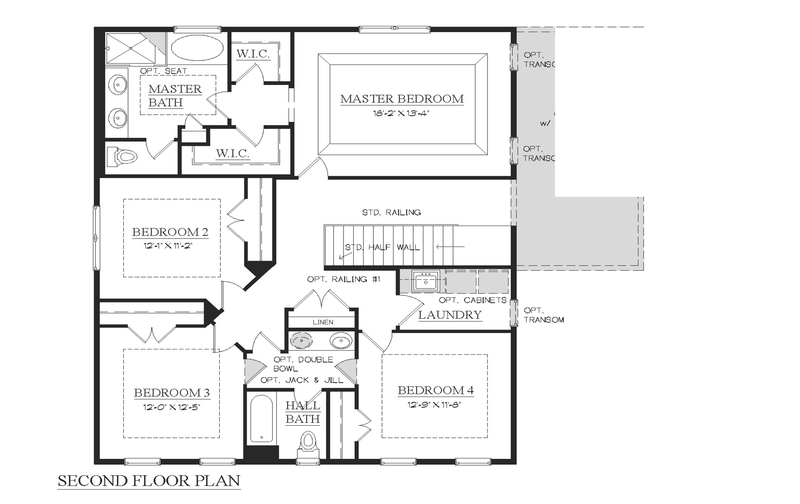 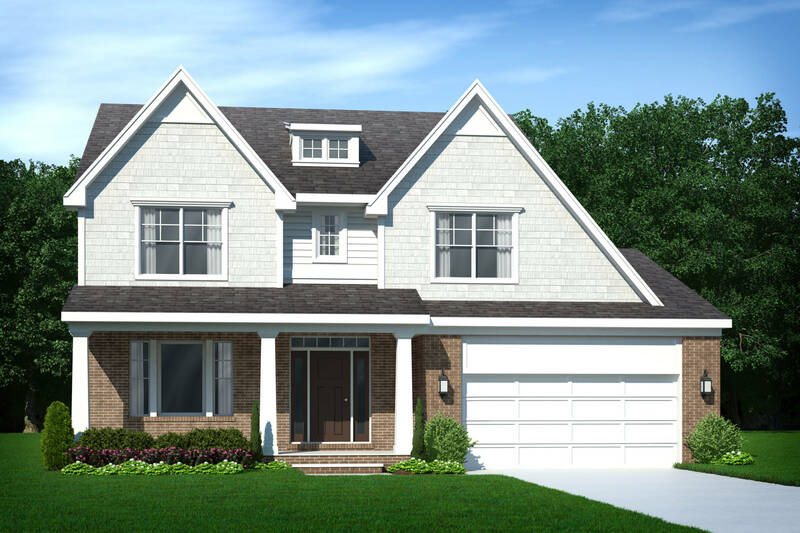 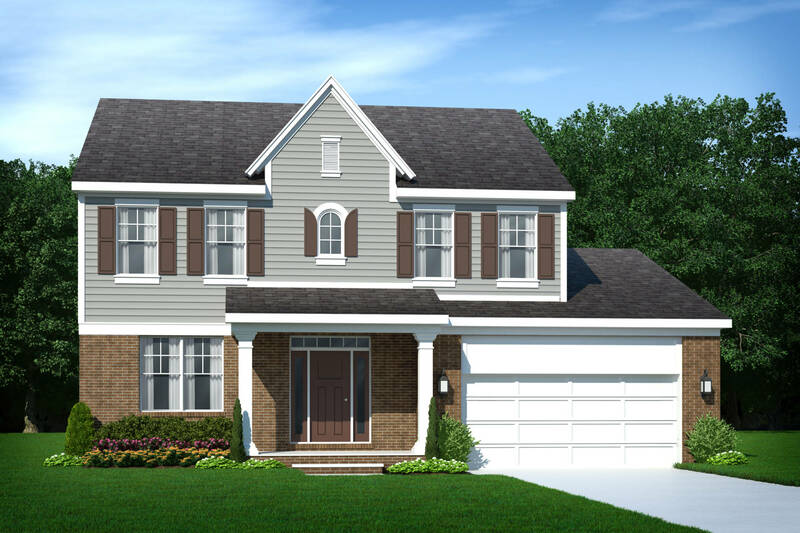 With a deluxe master bathroom, custom staircase, and upgraded cabinets, this floor plan is perfect for individuals and families who are creative and like to personalize their home, making it unique and characteristic.